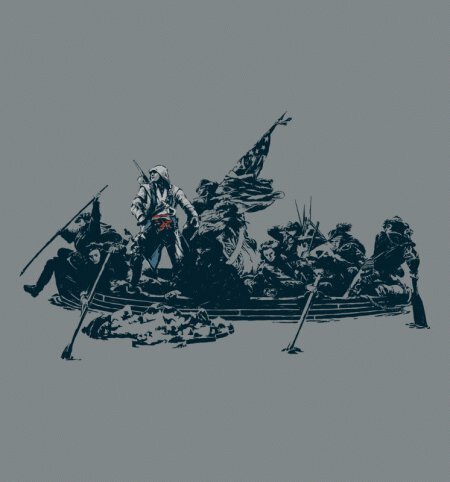 This is a little Assassin’s Creed mashed up with the painting of George Washington Crossing the Delaware.If you like both history and gaming, then this is the shirt for you. In particular, if you’re a big fan of George Washington and play Assassin’s Creed 13 hours a day, there is no reason you should not buy this shirt. 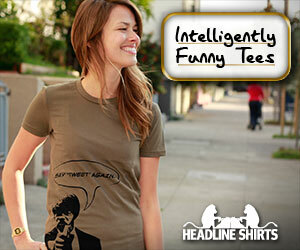 And, I know there are at least seven people on Earth that fit this description.